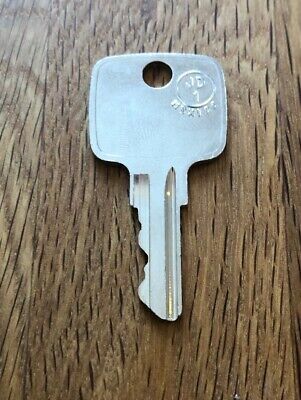 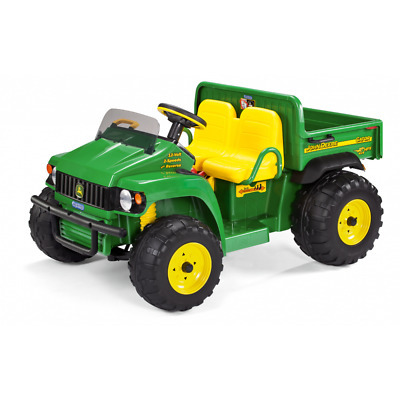 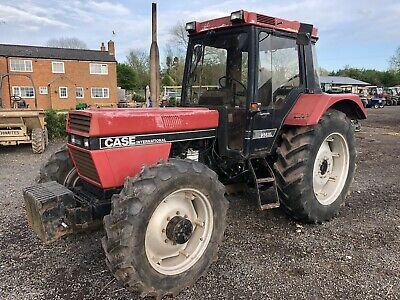 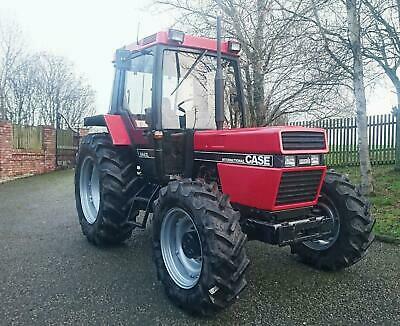 case international tractor No Vat ! 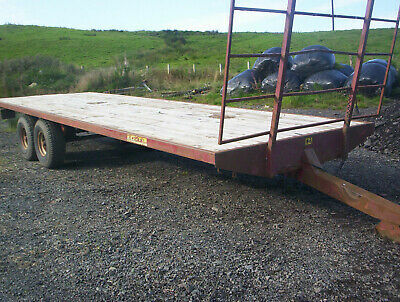 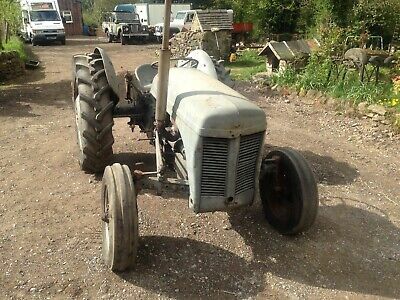 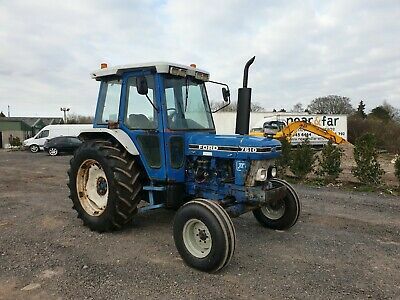 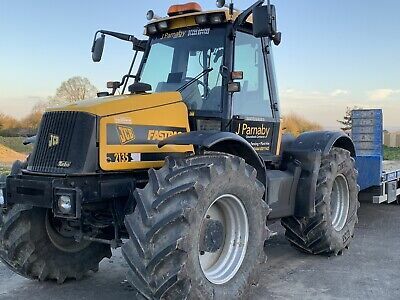 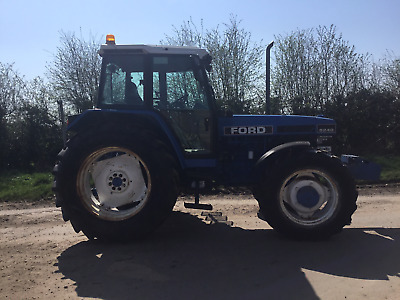 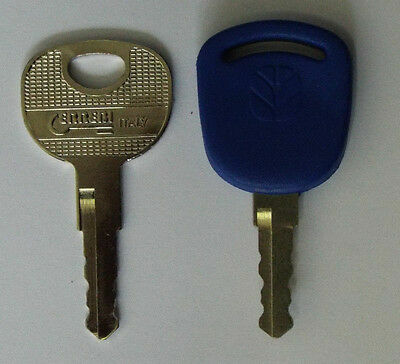 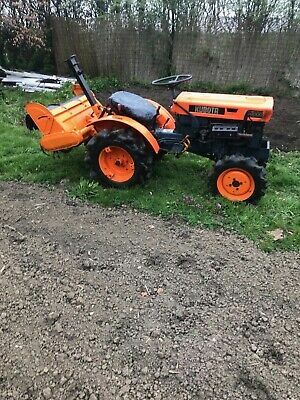 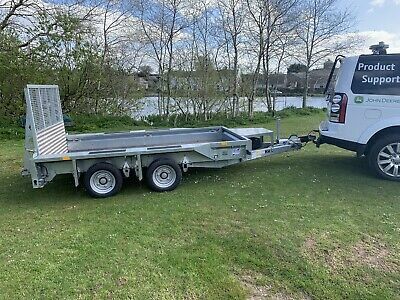 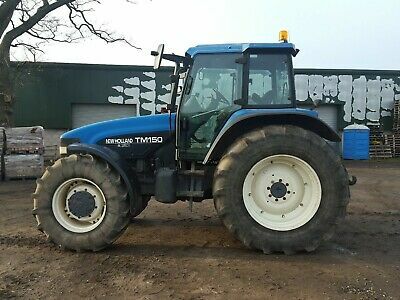 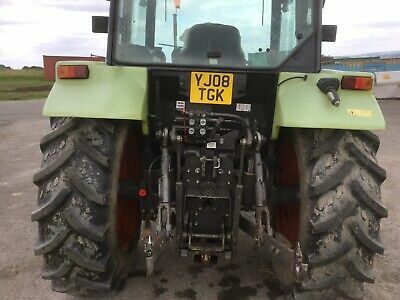 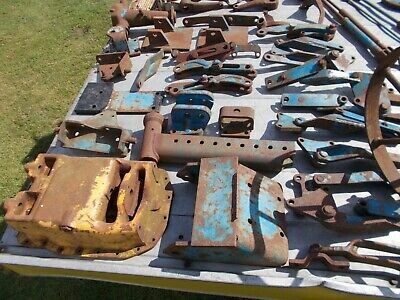 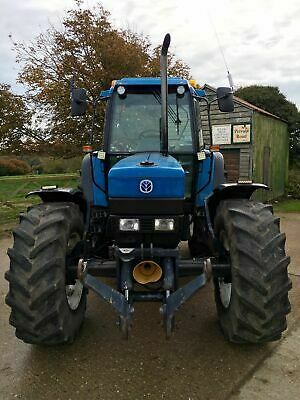 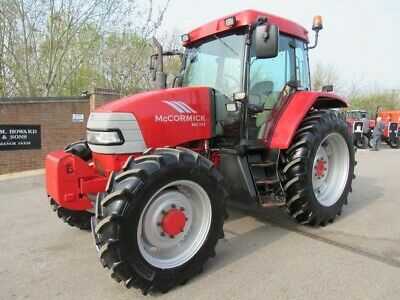 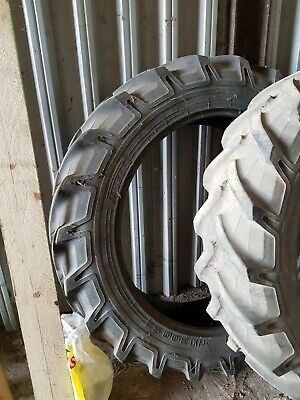 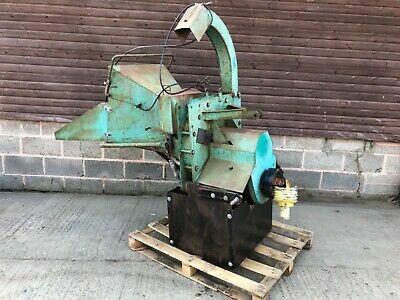 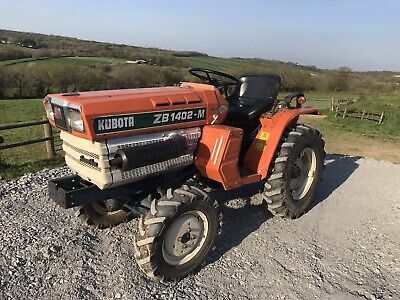 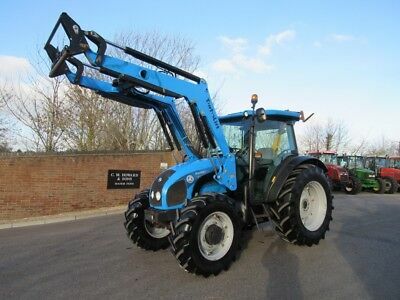 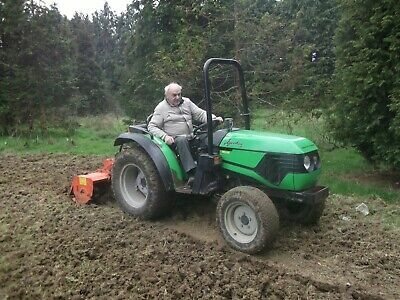 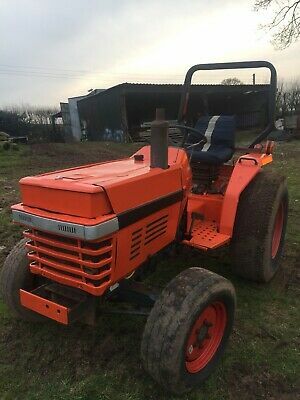 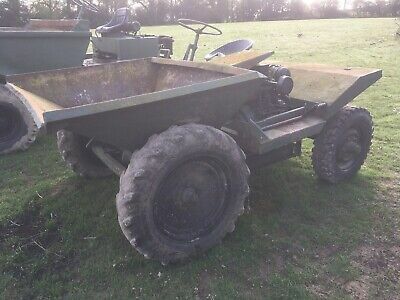 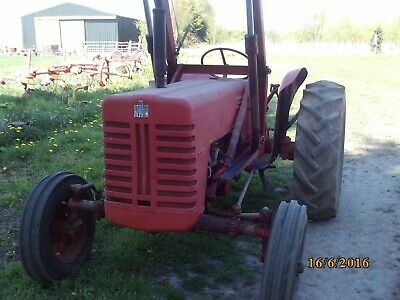 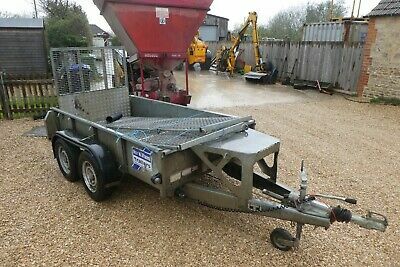 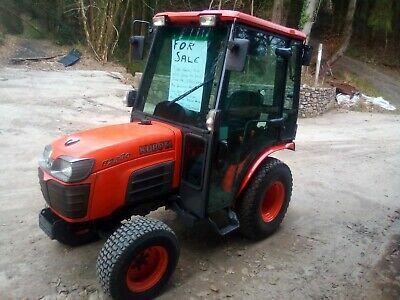 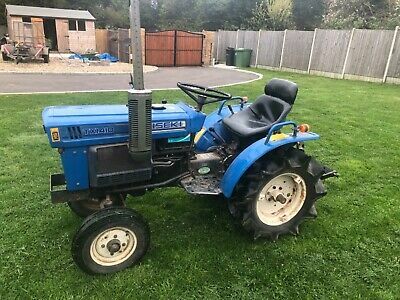 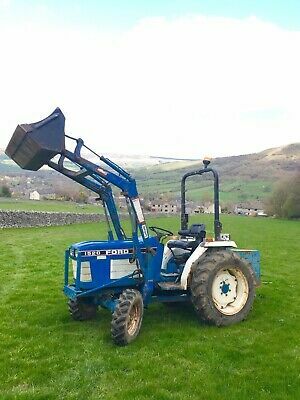 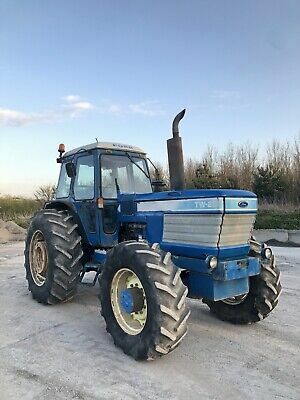 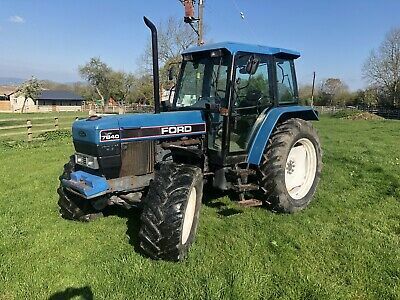 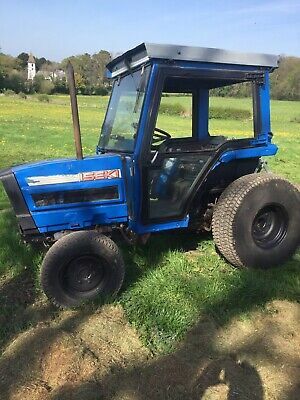 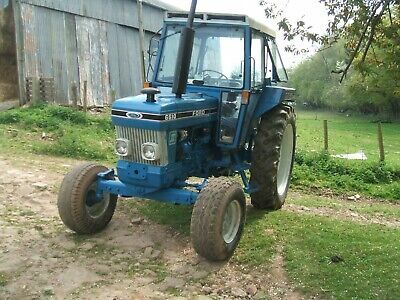 Compact Siromer tractor plus implements ,suit smallholders,horses etc. 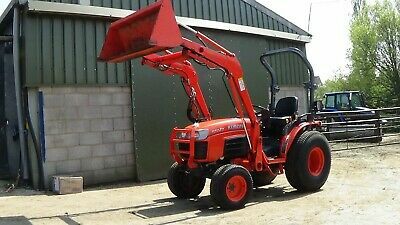 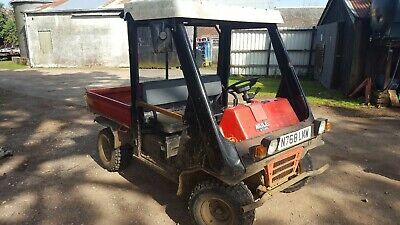 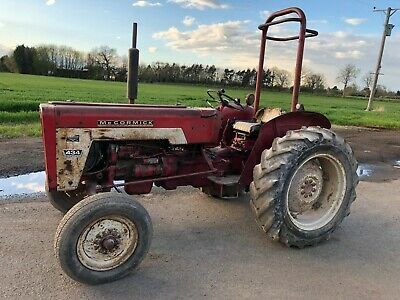 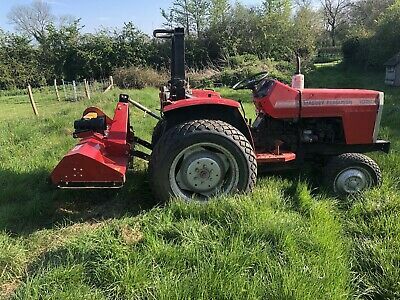 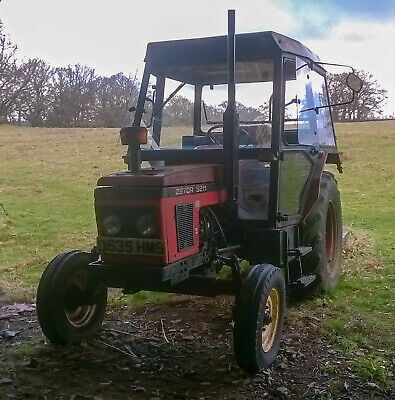 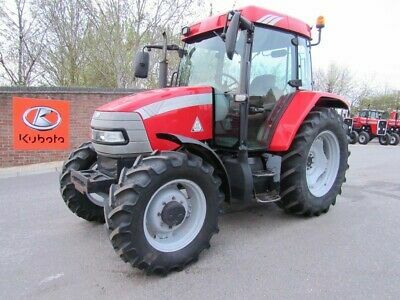 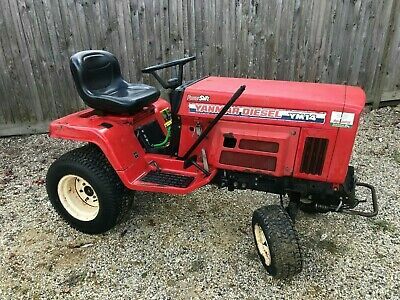 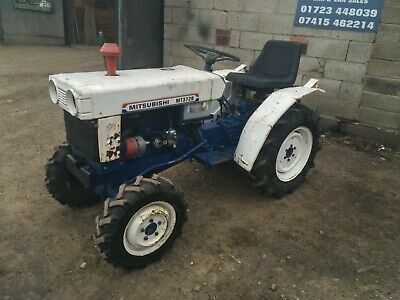 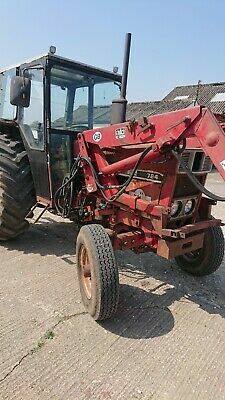 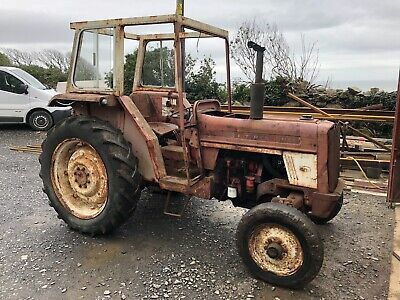 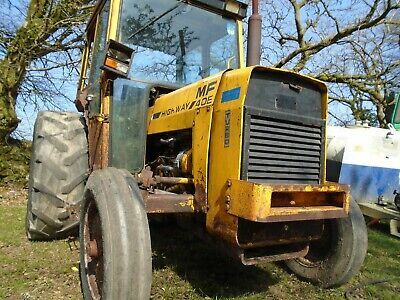 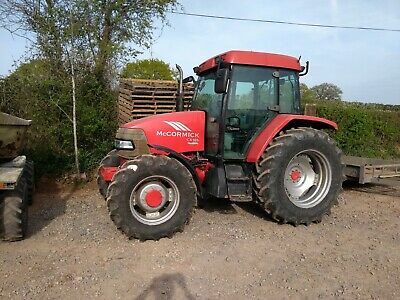 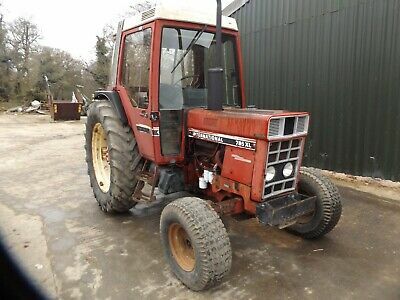 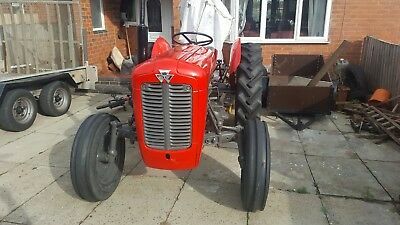 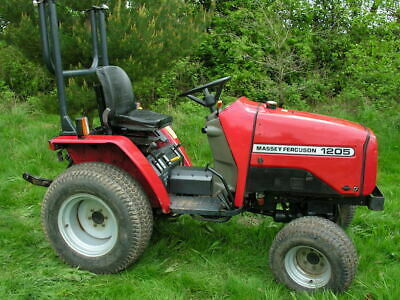 Massey ferguson Compact tractor. 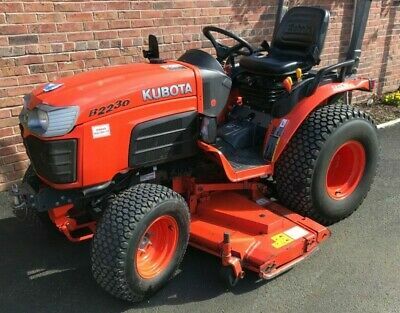 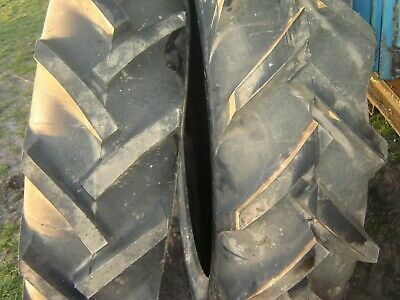 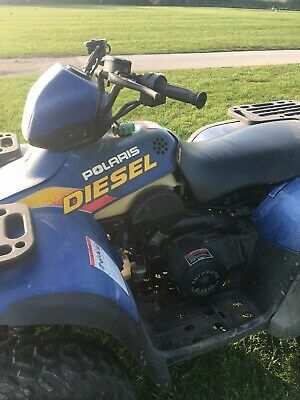 On grass tyres. 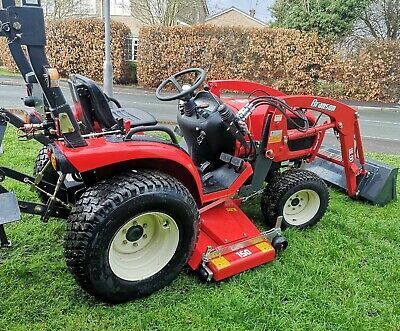 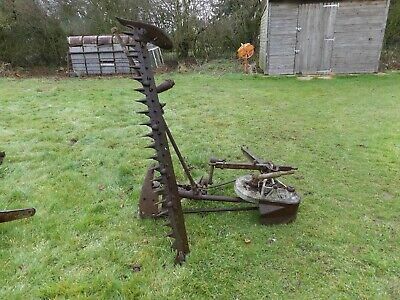 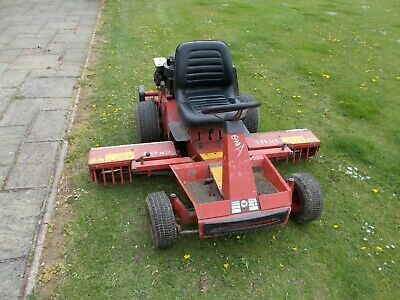 Ransome 7 Foot Hydraulic Gang Mower to go behind a Tractor outside Digger Shed. 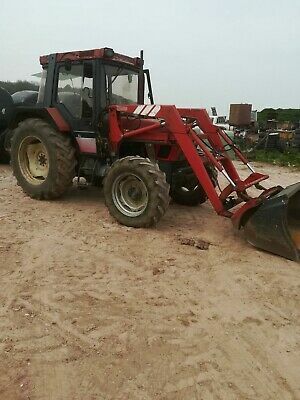 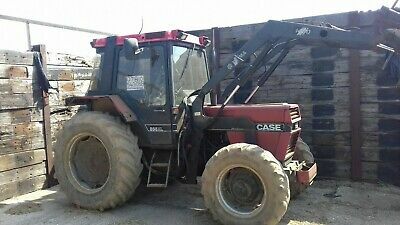 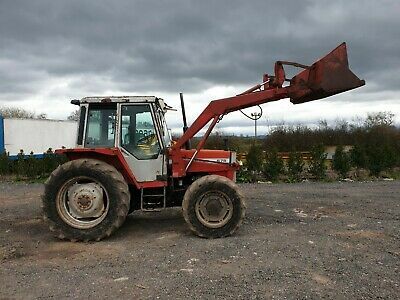 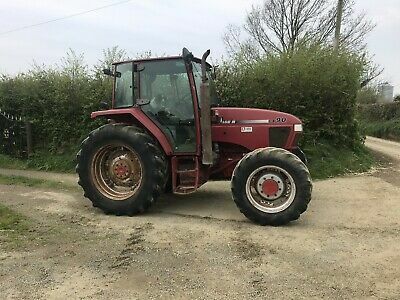 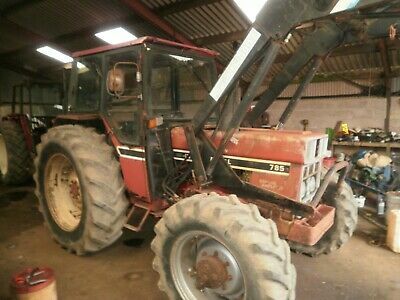 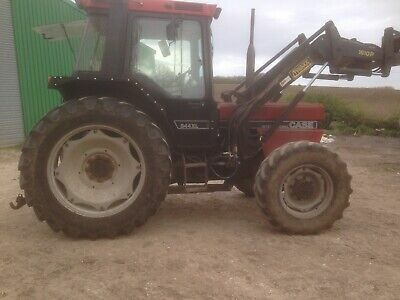 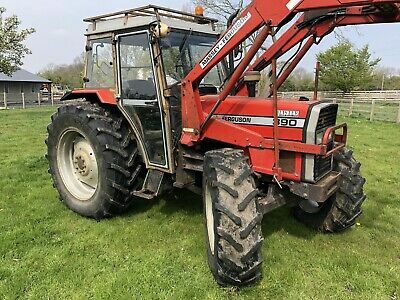 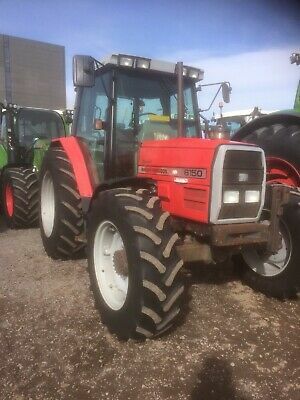 Massey Ferguson 390 Tractor And MF 80 Loader. 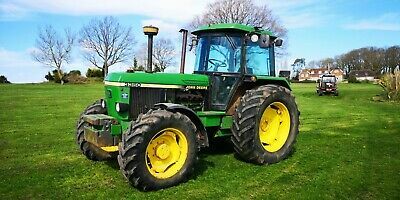 F Reg. 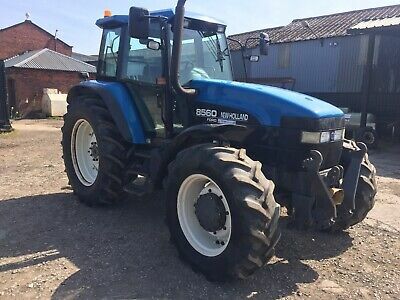 Genuine 5668 Hours. 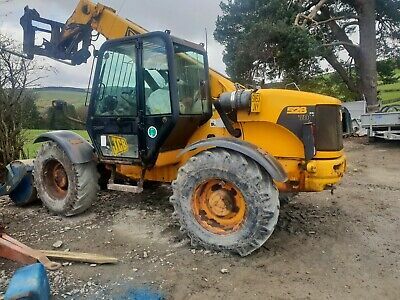 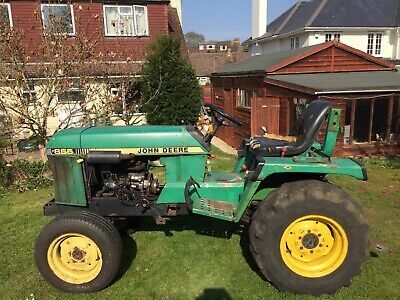 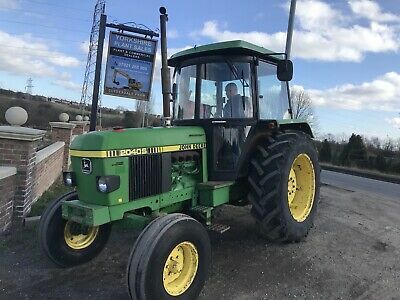 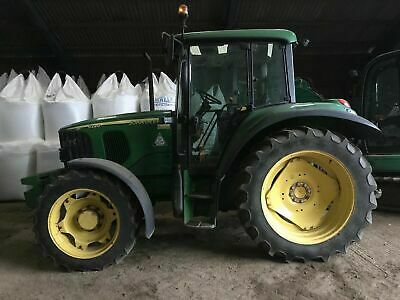 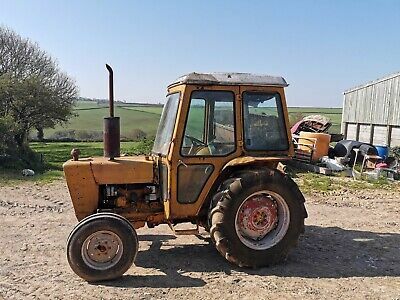 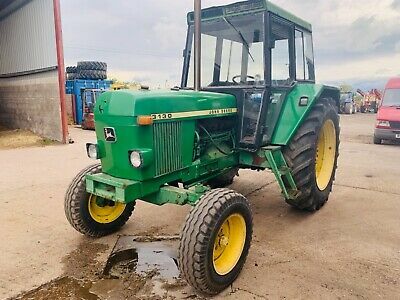 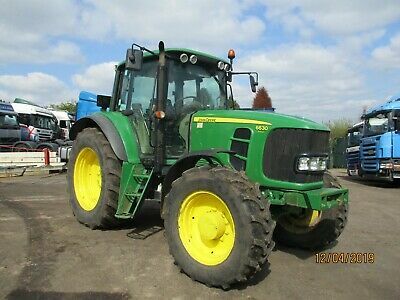 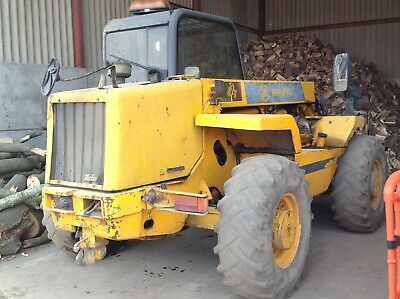 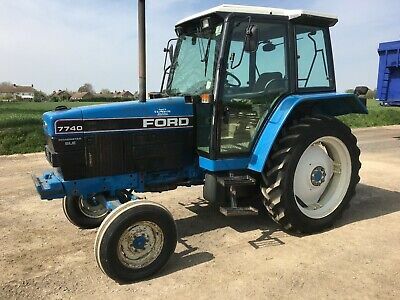 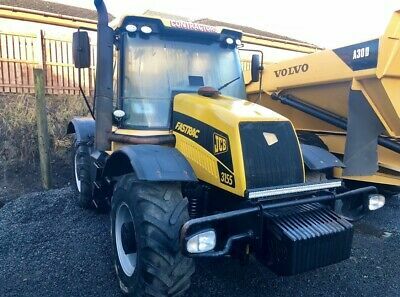 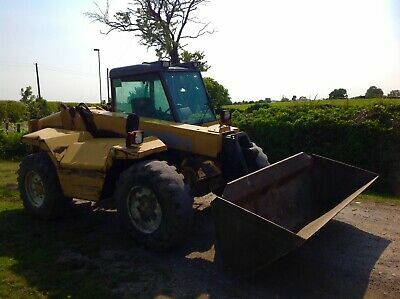 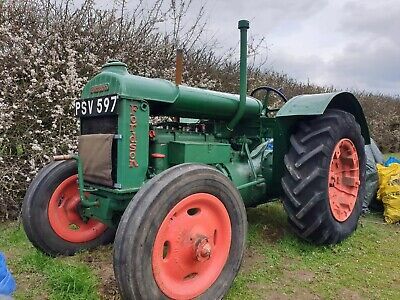 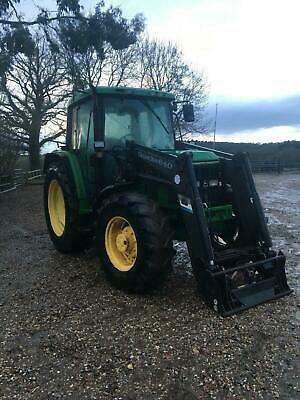 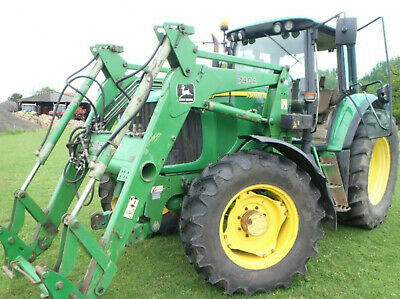 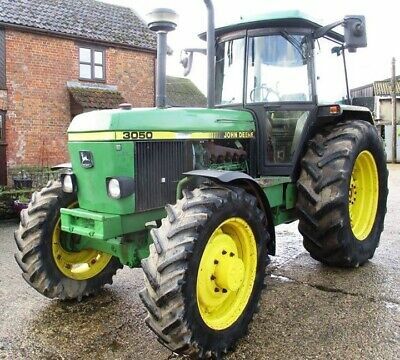 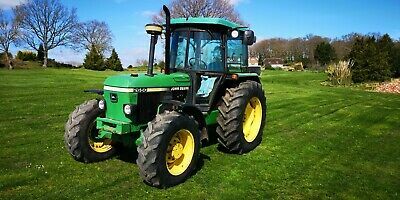 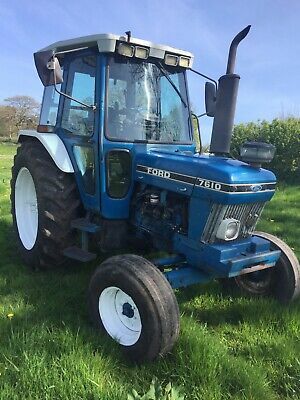 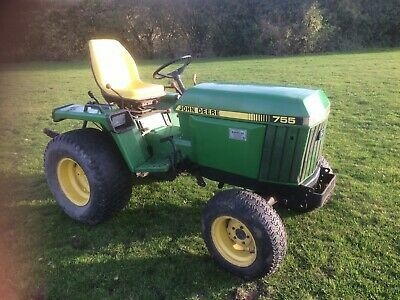 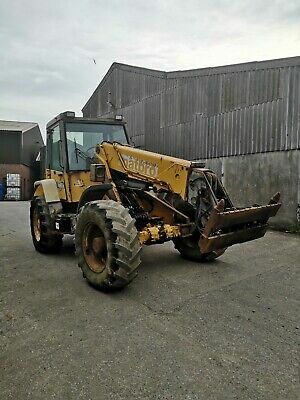 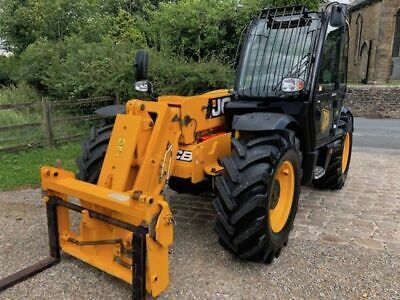 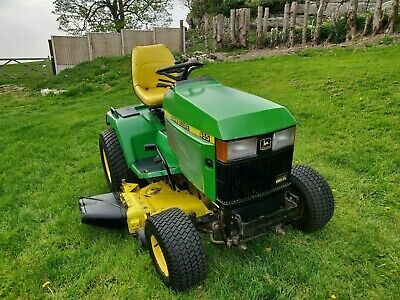 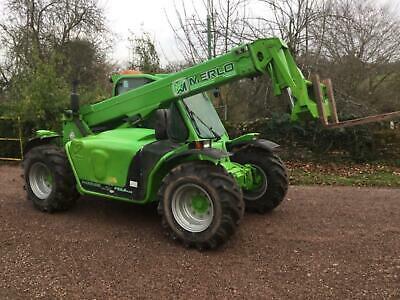 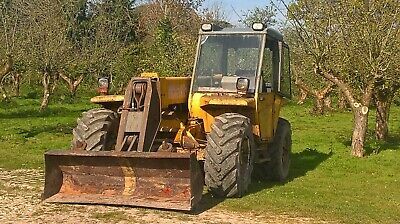 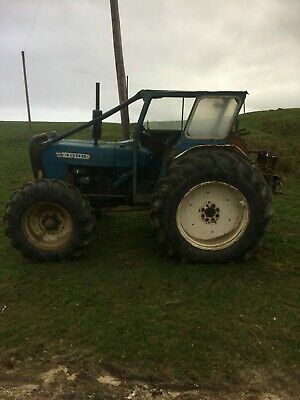 John Deere 755 Agricultural Compact Tractor,ideal Small Holding,no Vat,road Reg.